Trini Davos is the polar opposite of Jason. She’s a brave, Goth geek, who never met a problem she couldn’t solve. 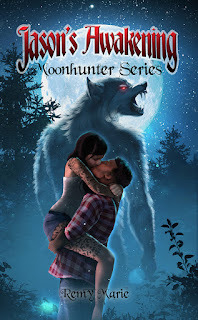 But a brazen attack by a group of rogue werewolves changes everything for her and her long-time friend. They narrowly escape death only to discover that wild beasts are the least of their troubles. An unlikely romance may prove to be the biggest challenge of all for them. Remy Marie is a paranormal and urban fantasy author who loves to write about charming heroes and brave heroines. His passion for creating stories and world building originates from him creating fantasy realms with his toys when he was five years old. 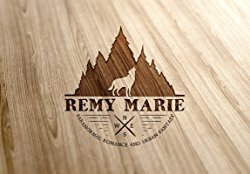 While writing never came naturally for Remy, he continued to strengthen his craft, by constantly reading and writing. If he is not writing or reading, he is usually watching TV with his supportive wife, aggressively cheering for his college and professional sports teams, playing video games, or crunching numbers at his daytime job.